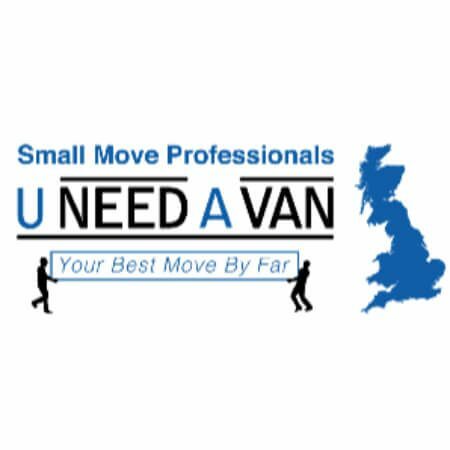 We are an Ipswich based home removals company with well over 11 years of experience within the house removal and house clearance Ipswich industry. Storage and house clearances are among our various removal services. Conveniently based in Ipswich allowing us excellent access to all surrounding towns and villages. Great service, great price, great options, kind, generous and caring people. The move was very calm, as moves go, the movers were professional and reassuring. I really felt safe with then around my belongings. They were very helpful, quick and careful. Also I found them kind and mannerly.